Choosing the software that best suits your needs is a delicate matter that demands a special attention because you want to purchase a software that is not only capable of meeting your current video editing demands, but a program that you can use as you become more experienced as a video editor. Despite being among the best video editing options currently available on the market, Corel VideoStudio is not easy to use and for that reason, it can hardly be called a good choice for people who are just learning how to perform basic video editing actions. Let's have a look at some of the best alternatives to Corel VideoStudio for both Windows and Mac in 2017 that are certainly worth your attention. Video editors in need of an easy to use and yet undoubtedly powerful video editing software should choose Filmora because it combines simplicity with high-end editing tools. The Wondershare's software provides support for the latest video file formats and it also enables its users to export videos in 4K or Ultra HD resolution, both on Mac and PC. Unlike the Corel VideoStudio's interface that takes time to get used to, adjusting to the Filmora's interface is a painless process and even the newcomers to the video editing world will learn how to use this software it in no time. 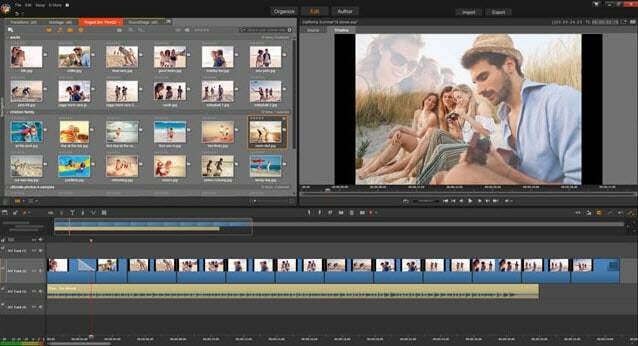 The plethora of video editing options guarantees that videos edited with Filmora will meet every professional standard. Whether you are looking to just quickly polish your video clips or you want to create a patiently and skillfully crafted project, you can rely on Filmora's support. Even though Premiere Elements is available for Mac and PC, certain options in the Adobe's editing program are not available in the Mac version of the software. The latest version of Premiere Elements is a powerful learning tool because users can utilize the 'Guided', mode that provides step-by-step instructions for most editing actions. Corel VideoStudio doesn't provide much support for their users and learning how to edit in VideoStudio is a time-consuming task. On the other hand, experienced video editors can run Premier Elements in 'Expert' mode and enjoy the advantages of this video editing software, although truly professional video editors will find very little use for the latest version of Premiere Elements. Even though VideoStudio and Pinnacle Studio are both Corel's products, the Pinnacle Studio is a much better option for video editors who don't mind spending a little more money on this video editing software. The Pinnacle Studio is available for approximately $150, while the VideoStudio X10 can be obtained for $99,99. The price difference isn't too large to make a difference because The Pinnacle Studio offers significantly more options. 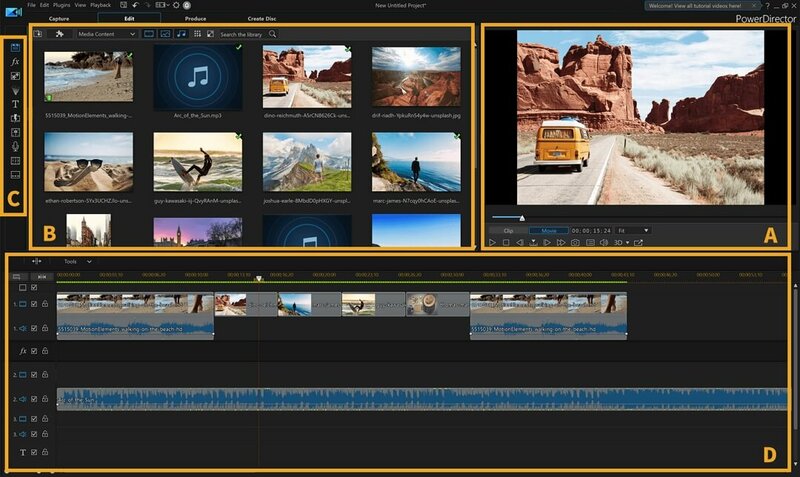 Editors who opt to use the Pinnacle Studio will certainly enjoy 360-degree video editing options. Furthermore, the software's 'New Blue Stabilizer' option, 'Film Effects' or its remarkable 24 track timeline vouch for a superb video editing experience. Features such as 'Motion Tracking' or 'Wide-Angle Lens Correction' contribute to the list of reasons why The Pinnacle Studio is one of the best alternatives to Corel VideoStudio. The CyberLink PowerDirector is only available to PC users since the Mac version of the software is yet to be released. However, this video editing software is a strong alternative for VideoStudio because the overwhelming amount of video editing options it provides meets the demands of professional users, as well as less experienced video editors in need of an easy to use software. 'Intelligent Color Correction' feature analyzes and re-adjusts color, saturation or light values in videos, which enables even the absolute beginners to produce breathtaking videos with vibrant colors. Furthermore, action cam enthusiasts will enjoy the PowerDirector's 'Action Camera Center' that allows them to create stop-motion videos, stabilize videos and much more. Corel VideoStudio users that need a more powerful and simpler video editing software can't go wrong if they decide to switch to the CyberLink PowerDirector video editing suite. Apple's video editing software can hardly be praised enough since it is has been used for editing of some of the best movies in cinema history. Final Cut Pro is designed to tackle even the most demanding editing tasks, which is why you will never have to worry about whether or not something can be done in this video editing software. 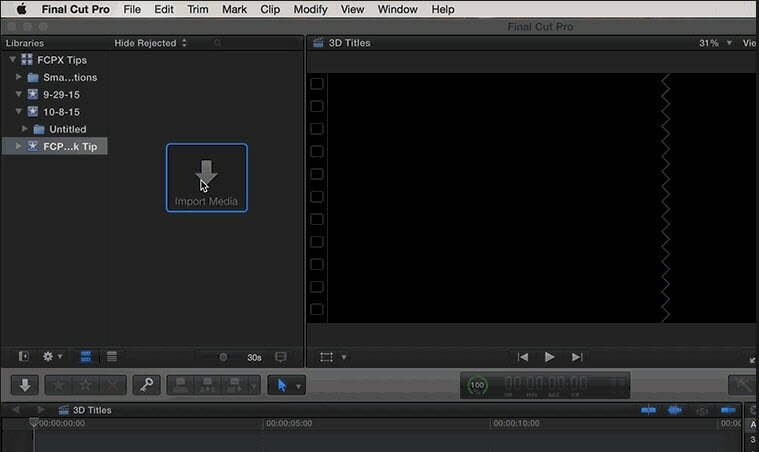 Final Cut Pro is famous for its magnetic timeline that maximizes the workspace and allows for an easier file organization. Despite its countless advantages over Corel VideoStudio, Final Cut Pro is a powerful tool only in the hands of an experienced video editor, since fully utilizing its potential demands a professional level of command over the video editing process. Editors who don't mind investing nearly $300 for the latest version of Final Cut Pro will enjoy creating videos with this software.